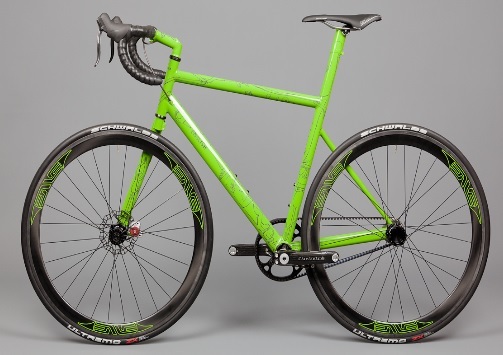 Wonder what that frameset cost to create? Is it just my screen or are those oval wheels. If the latter, do they work well with oval chain rings?